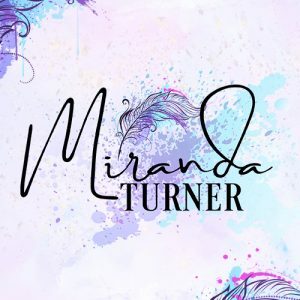 My name is Miranda Turner, and I’m a single mom of eight living outside a small, hippie town in the middle of Ohio. I’m surrounded by children, chickens, and one temperamental editor kitty who is silently judging me on a daily basis. I’m a voracious reader and an editor who decided I had different stories to tell. I firmly believe a happily ever after is there for everyone, but I like to make my characters earn it.